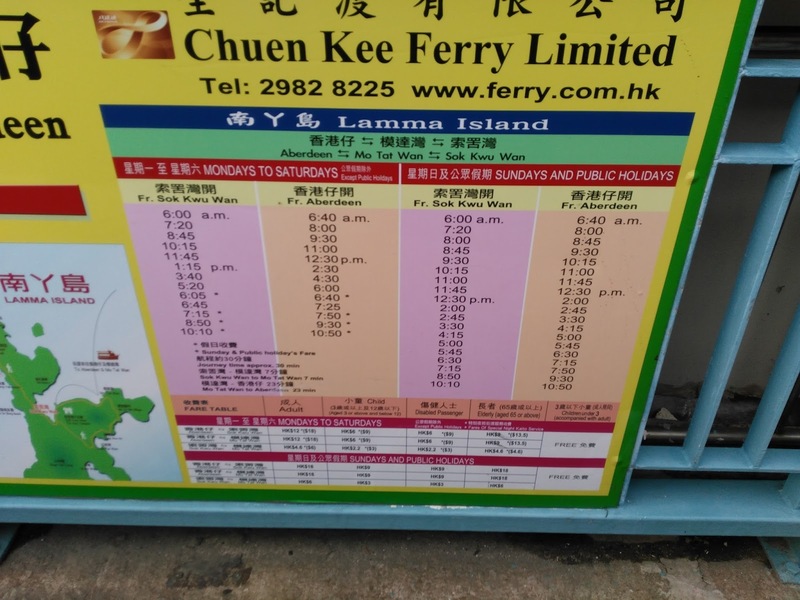 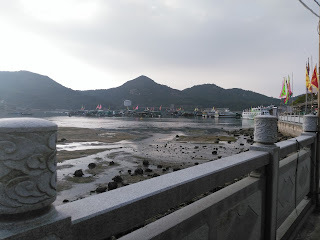 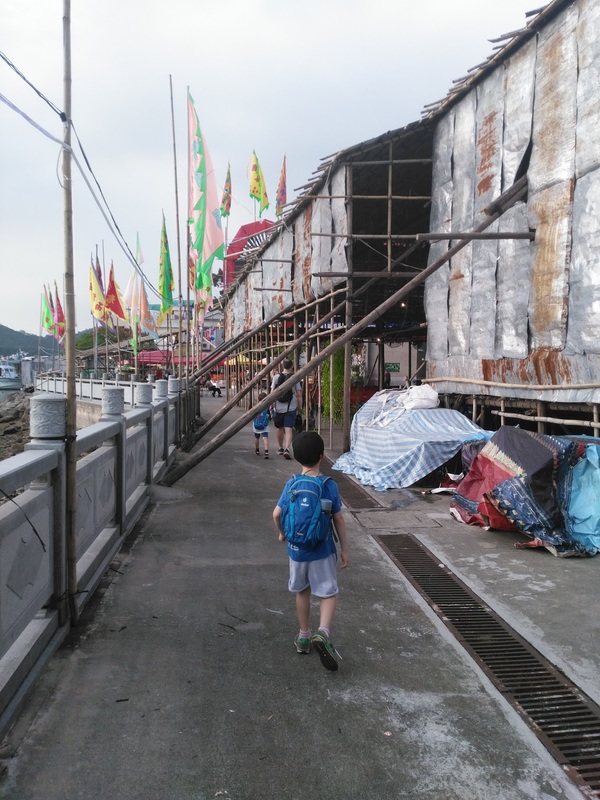 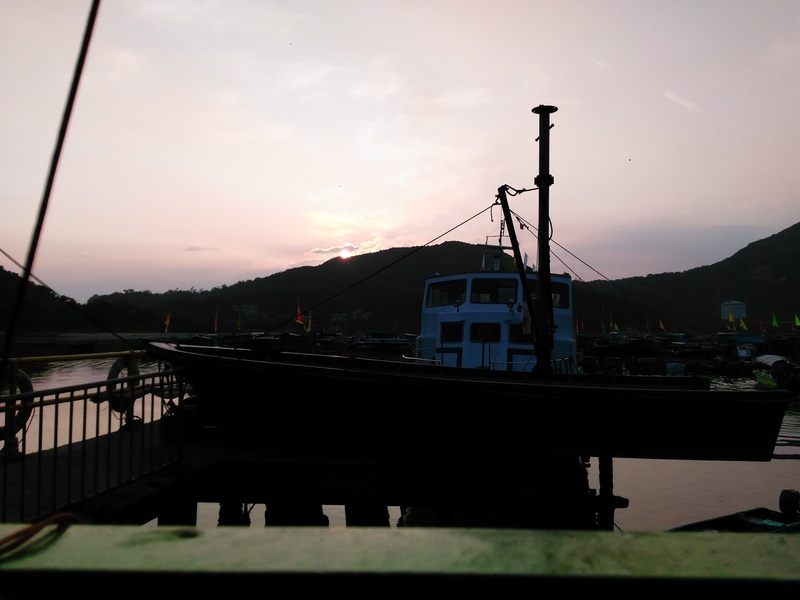 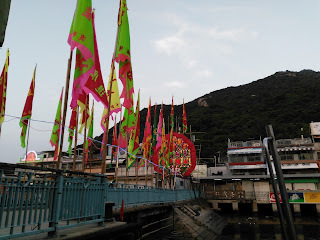 We've been to Lamma lots of times, but today decided to do the walk from Yung Shu Wan to Sok Kwu Wan. 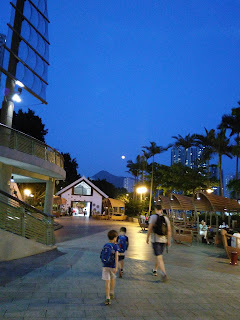 There's a lot more in Yung Shu Wan than I remembered, lots of cafes, restaurants and a couple of pubs. 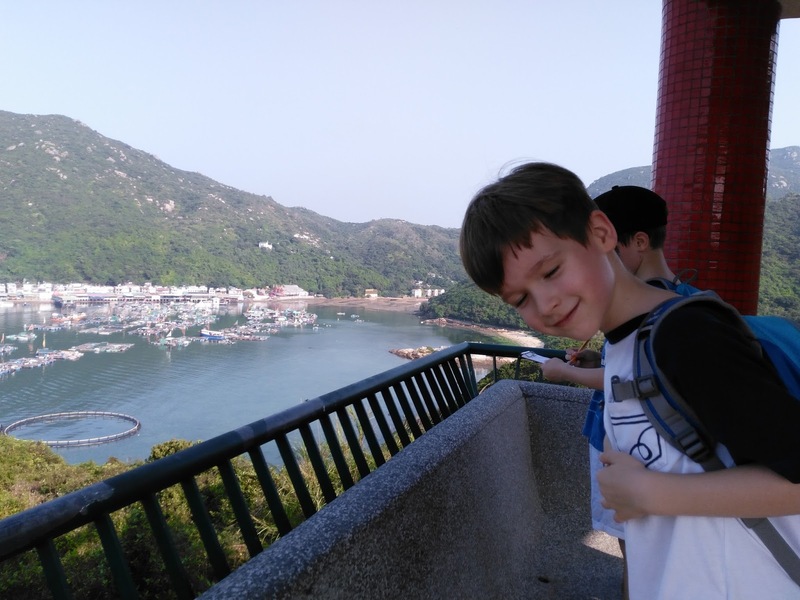 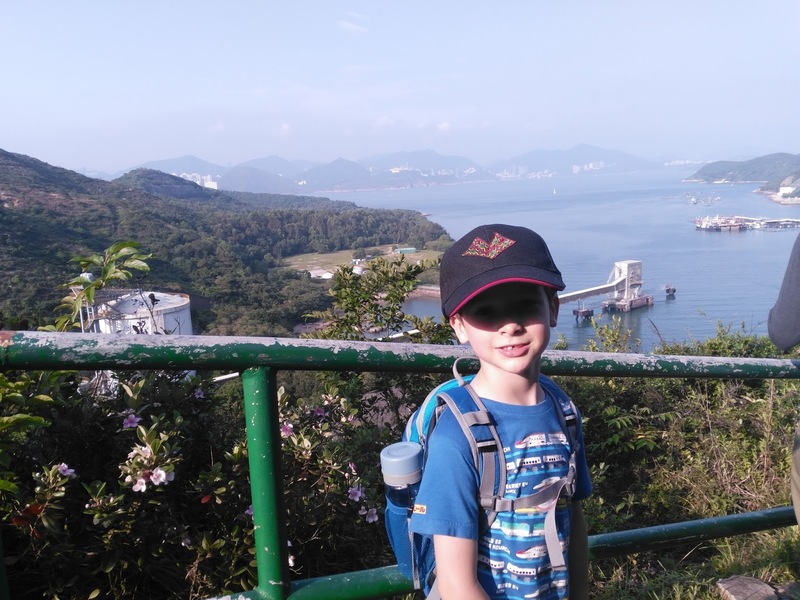 We then walked the Family Trail via Hung Shing Yeh beach and the Kamikaze Cave. 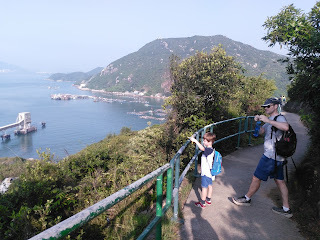 We saw loads of cool stuff on the way, so I was glad we packed the boys' clipboards! 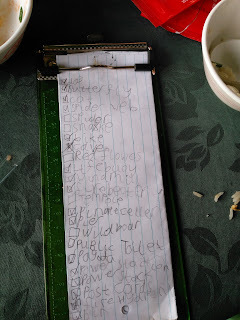 They love a tick list. 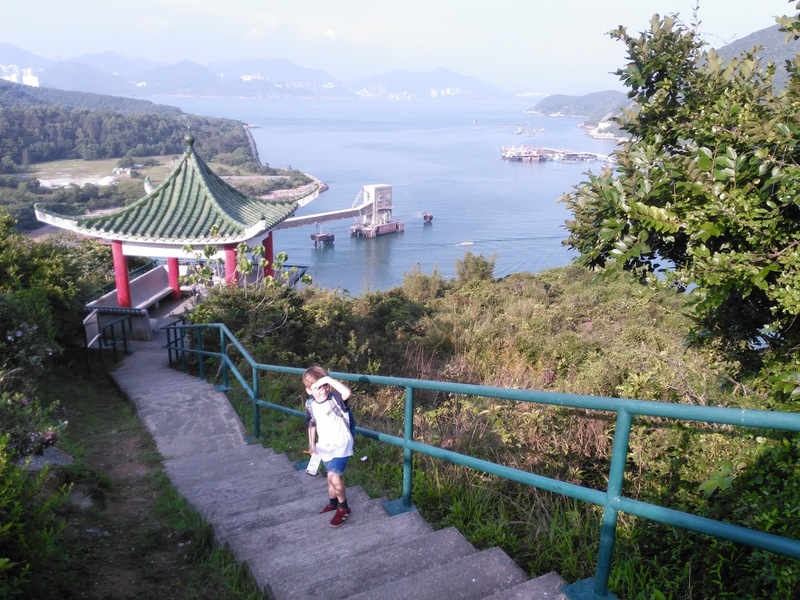 We came across a very noisy drain on our way, just before we reached Picnic Bay. 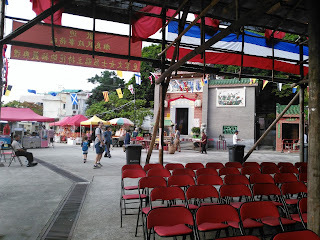 Luckily a guy arrived at the same time as us who knew what was going on. He was a sound artist, recording the amazing noise. 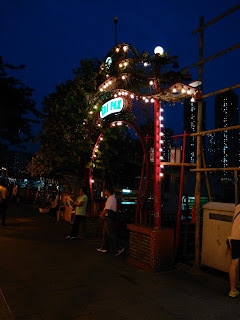 There's a long covered drain beside the path, inside which there are loads of Asiatic Painted Frogs that make an incredible barking, gulping sound. 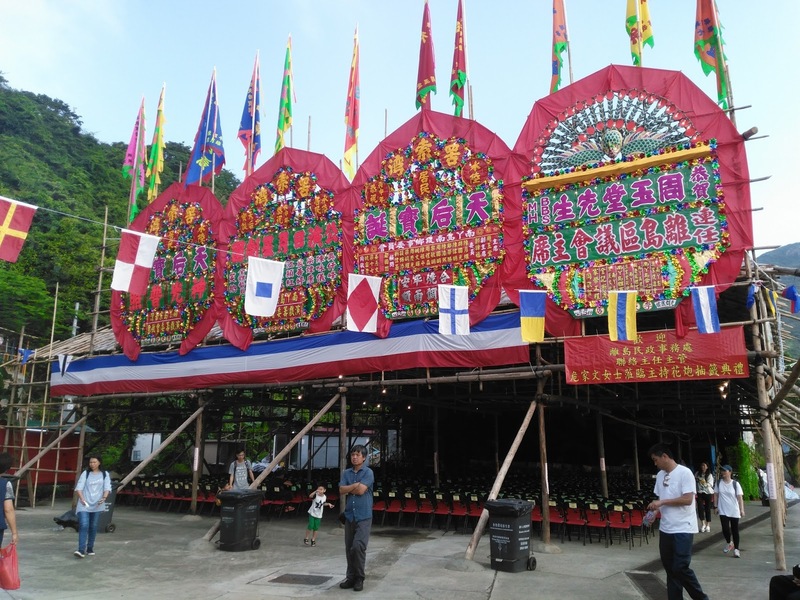 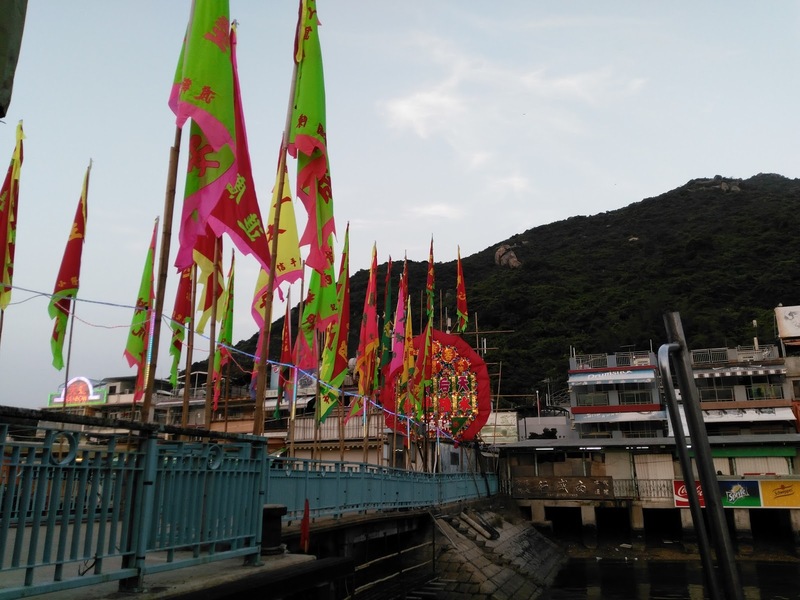 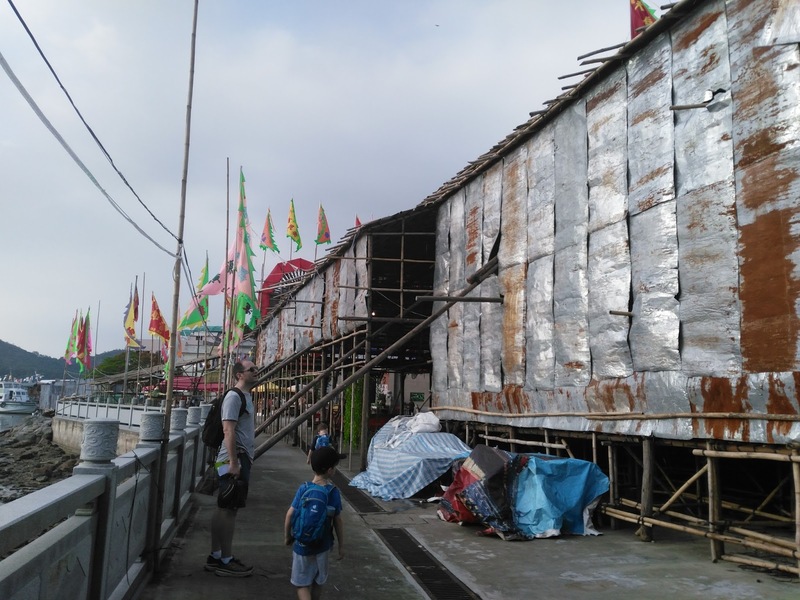 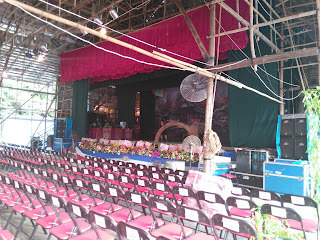 Took just under an hour and a half to reach Sok Kwu Wan, where they have built an enormous temporary bamboo theatre next to the 天后宮 temple, ready for Cantonese Opera I guess. 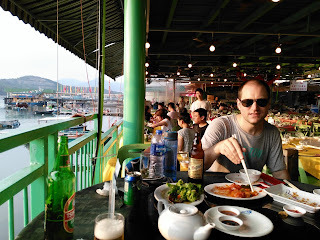 The Lamma Hilton has closed sadly, but our favourite is the Rainbow anyway. Delicious dinner of salt and pepper squid, sweet and sour pork, special fried rice and broccoli. Jumped on the kai do back to Aberdeen, into a taxi and home in no time!